Have you ever been to a busy, successful, well-run restaurant? Anytime I see a restaurant like that, I am very impressed because I know that greatness doesn’t happen on accident. It takes LOTS of hard work and many hours to achieve restaurant greatness. And guess what? Those restaurants do not skimp on training in the slightest. After all, it’s the staff that make it all happen. Managers and owners don’t seat all of the guests, wait on all of the tables, cook all of the food, etc. It’s the staff that does all of that. 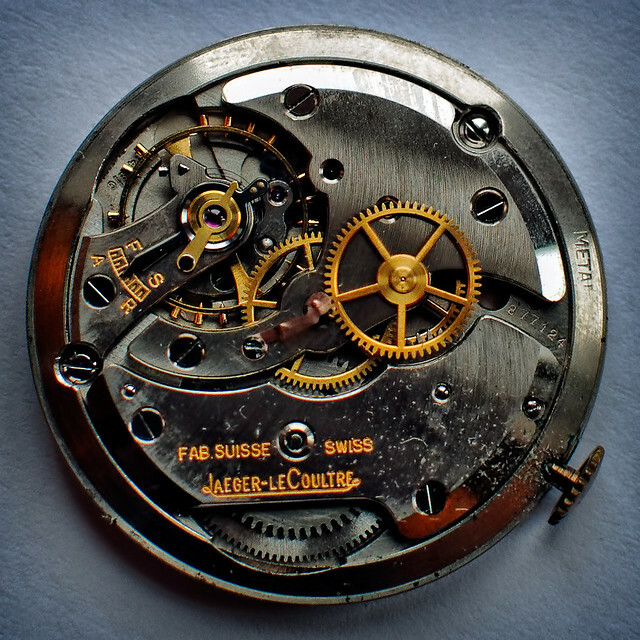 Just like the precise mechanisms of a swiss watch, each employee has an important role to perform. Therefore people are the greatest and best resource a restaurant has. So do yourself and your restaurant a huge favor and train your people to be the best! It takes a great deal of effort to train for greatness, but it is well worth it. The daily grind of running a restaurant is hard enough without having to worry about trainees. That’s why many owners and managers simply turn “newbies” over to key employees to handle/oversee their training and then hope for the best. In some cases, new employees are treated like green soldiers that nobody wants to get to know; lest they don’t last very long. Training is a difficult process for both the trainer and the trainee. But, here’s the thing… nobody is born into this world knowing how to work in your restaurant. If you want your restaurant to run well; it is crucial to have a well honed training program. It is imperative to have a training schedule for new employees that lists the targeted amount of days for training and the material to be covered for each of those days. Try writing a list of everything you would like a new employee to know after training. Then use that list to create your training schedule. Fire and forget is no way to run a training program. Using key employees to execute the training and provide mentorship is a great idea. However, results will be far better if top leadership also gets involved with some “follow up”. Make time to sit down with trainees before and after each of their training shifts to talk about their progress and/or frustrations. This follow up will also ensure that the key employees are on track with their training duties. Well trained staff will not only make your life easier and less frustrating; they will also positively impact your bottom line by giving better service and cooking better food. They are also more productive; and they last longer. These skilled employees will increase sales and help create a great guest experience by executing on a higher level. Posted in Back of House, Bar, Food Quality, Front of House, Guest Experience, How To, Labor Cost, Management, Profitability, Restaurant, Service, Training.